This is the 8th in a series of “Some Business Ideas with HoloLens”. Read other posts here. I read that people are making VR(virtual reality) movies, so it’s natural to think about making movies for HoloLens. There are two key differences between VR and HoloLens (called mixed reality): VR uses more traditional display technology, a projected image (or video) is rendered in front of eyes, spanning a wide angle. 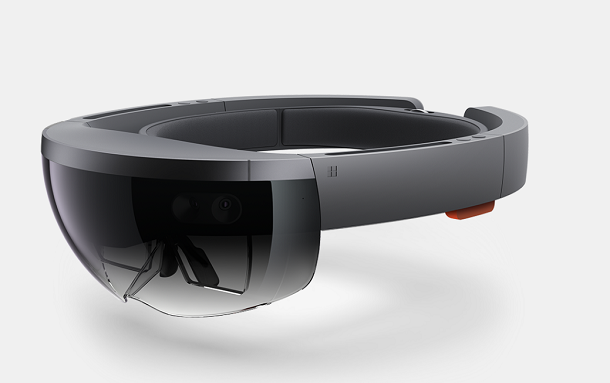 HoloLens, on the other hand, uses a new technology which beams lights directly into eyes. No real image are rendered outside of eyes. Therefore, the ways 3D effect is generated are different: VR uses traditional way that give left eye and right eye different images to make it appear 3D. HoloLens creates 3D effect by sending lights the way our eyes see the real world. The second difference is: VR tends to let user forget about the real world, therefore it blocks lights entirely from the outside. 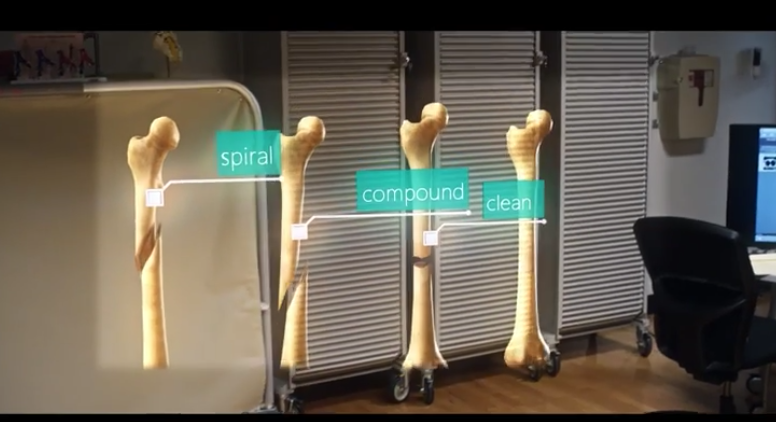 HoloLens still lets user see the real world, but adds virtual scene on top of it. However, what you see in the real world is customizable. This last one is an interesting point. If you are watching a movie on HoloLens, it will be more like in the theatre, 3D with surrounding sounds, but you are still aware that you are not in the movie. My personal judgment is, for watching movies, HoloLens is generally preferred over VR. It’s more like play in the theme park. I have never tried the biggest rollercoaster, and never want to, just can’t handle the dizziness and I feel unhealthy doing this. I don’t know how many people feel the same, but certainly there are many people don’t agree. That said, those two are not like one or the other. There are overlaps, and they both will evolve. 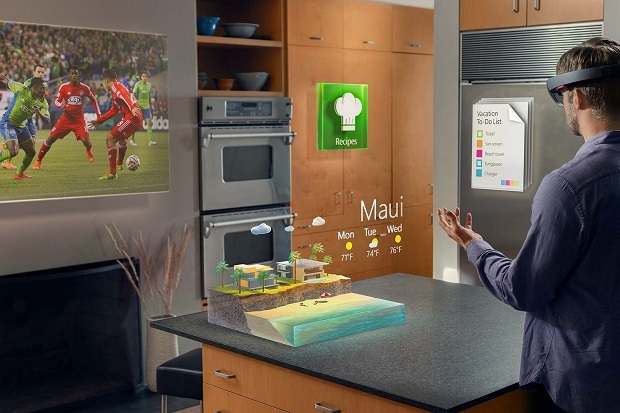 But the for the moment, I think HoloLens is more main stream, also more advanced in terms of technologies behind. 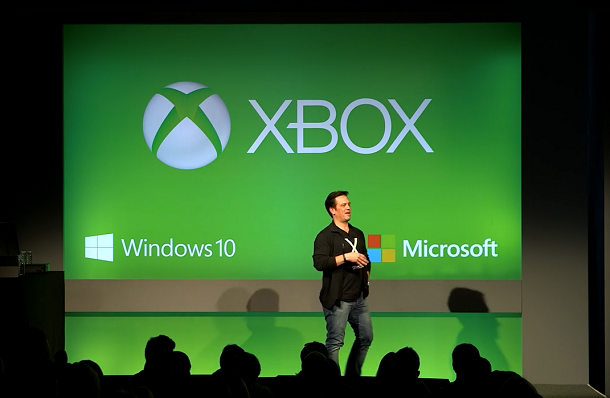 Now the question is how to make a movie for HoloLens. Without specifications, we can only guess. First of all, would current 3D movies appear 3D on HoloLens? I would be surprised if they don’t, but it is not automatic, it will require some preprocessing before the scenes goes to the light engine. 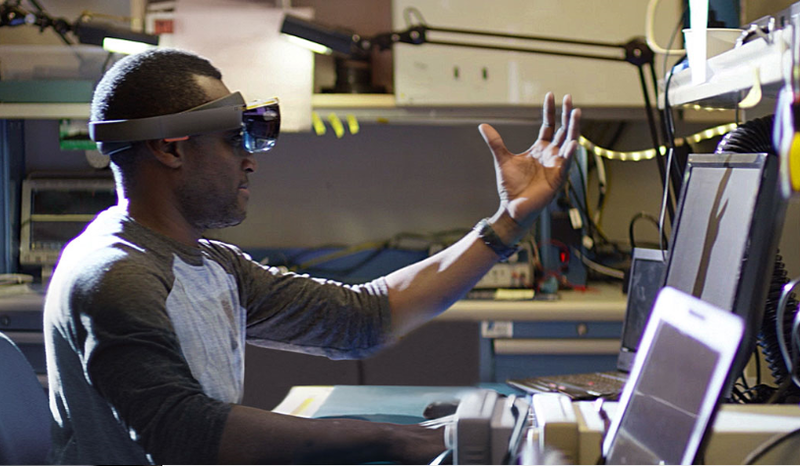 So, again there is a question I don’t have answer: Can we make movie dedicated for HoloLens viewing? 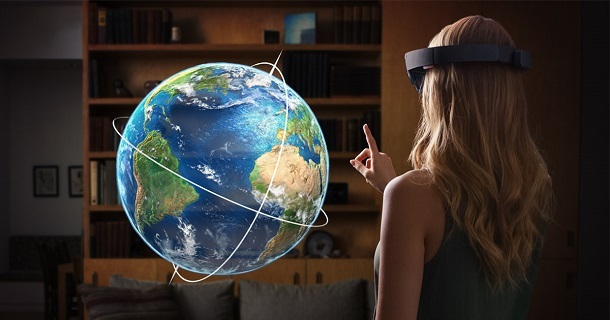 Or is there a need to do so, knowing traditional 3D movie can be played on HoloLens? I think a HoloLens tailored movie can have advantages to make movie more realistic than 3D movies. Regular 3D movies look same watched from any angle. In any case, with HoloLens, watching movie is more like theatre experience in terms of visuals, sounds, immersive-ness.